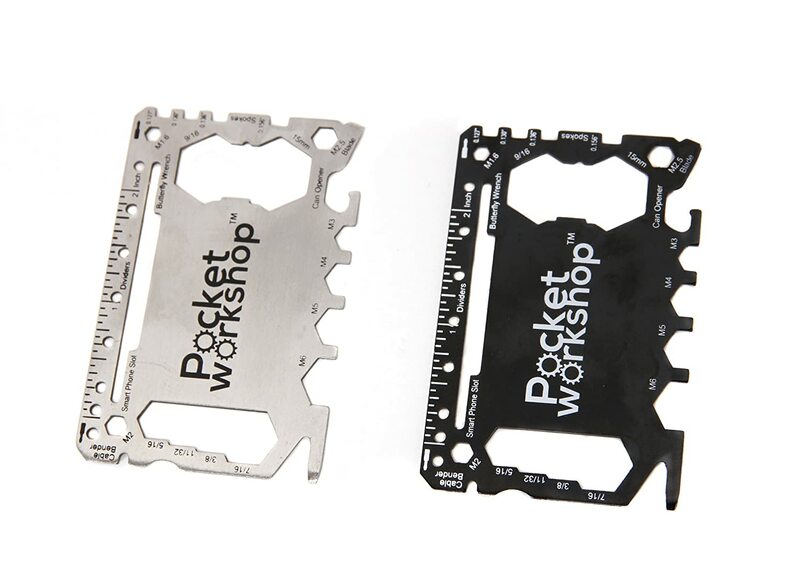 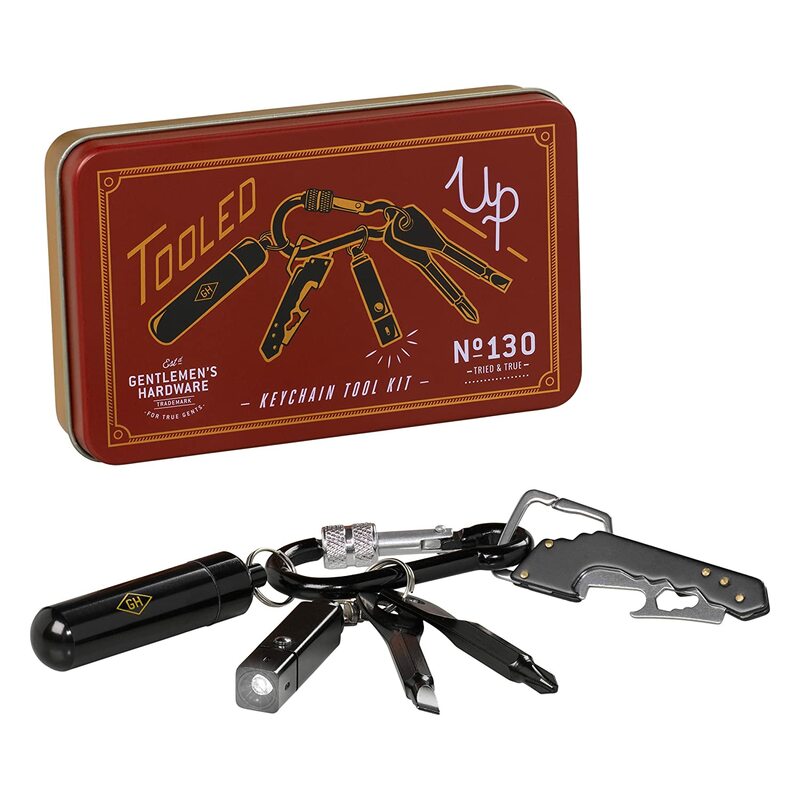 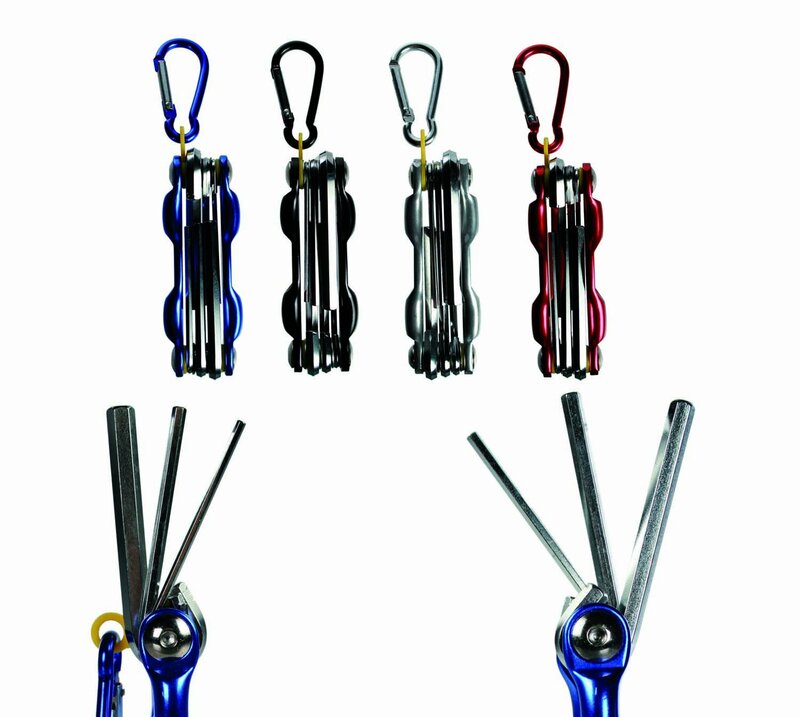 Pocket Workshop, 2 Pack Multitool Card that keeps a tool kit handy! 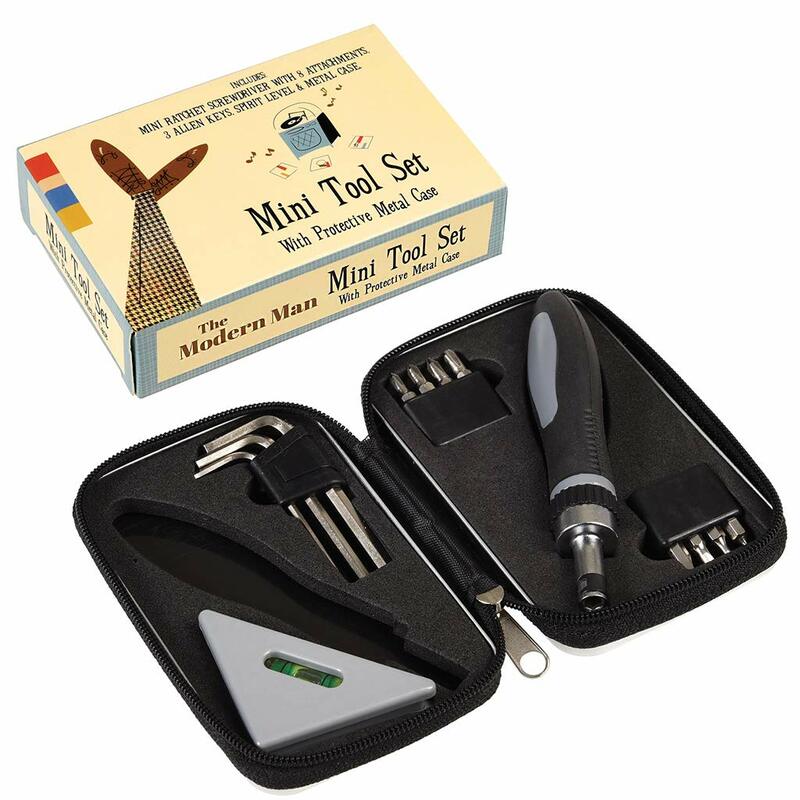 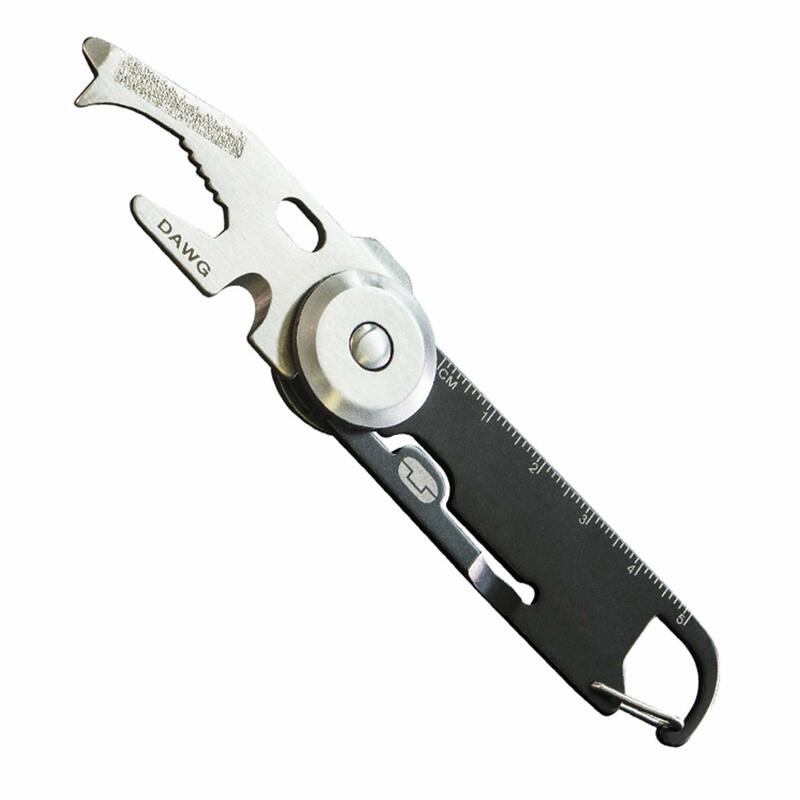 Our Multi-Purpose Credit Card Sized Tool lets you fix things anytime. 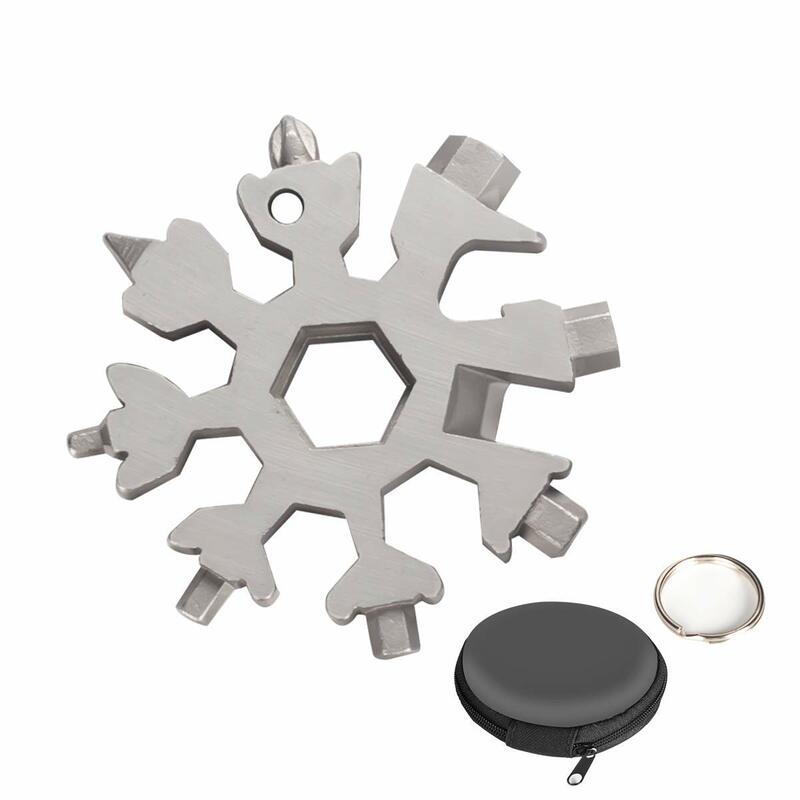 A Wallet Card Tool in Black and Silver that makes a great gift!